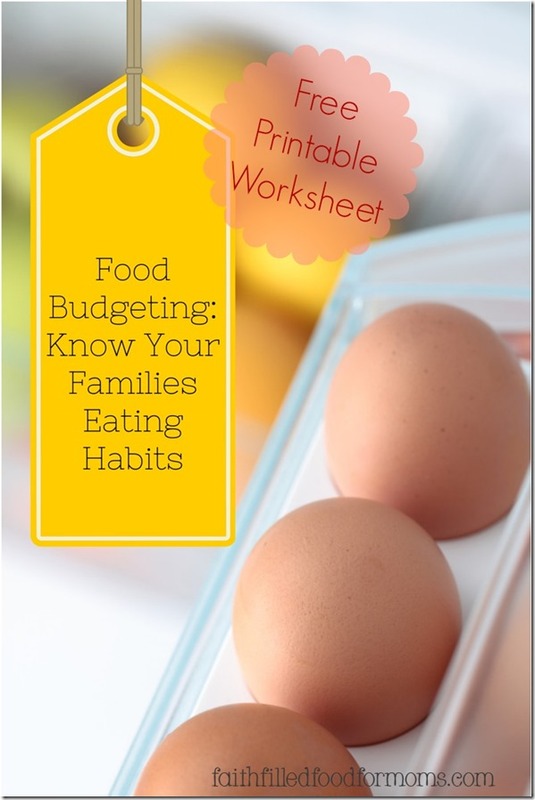 I know that food budgeting can be difficult, but part of staying on budget and feeding your family healthy meals is to know you families eating habits and just how much each person eats. What do I mean by this? Well have you ever really observed your families eating habits? How much does each person “typically” eat in a day? This may sound a little overboard but you really need to know what the intake of your family is. 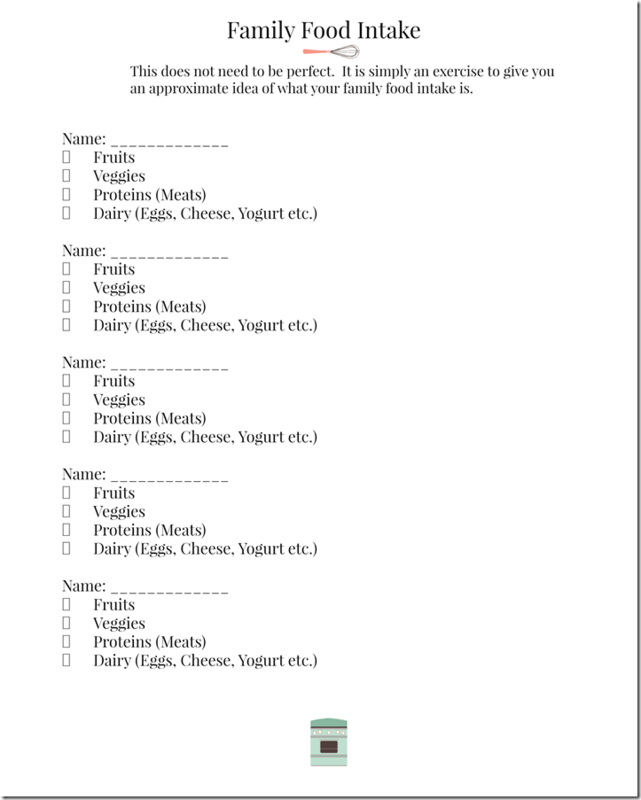 Then you need to decide if it is in keeping with each member’s nutritional needs. For example an adult obviously eats way more than a small child. 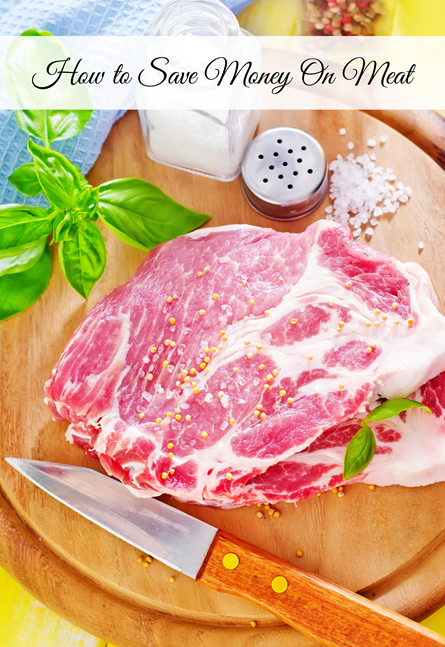 Food portioning shows us just how much we should be eating of what kinds of foods, but first we need to take a realistic view of what everyone is already eating…and how much. 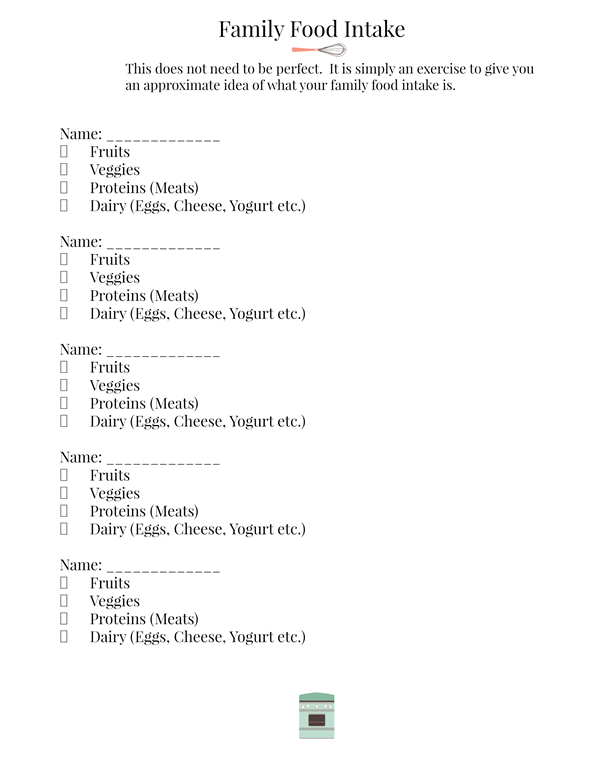 Use the following worksheet for a couple of days as you observe your family. You may be overbuying food for a child – trying to feed them an adult portion. To make sure we are serving all food categories throughout the day for a healthy balance and to make sure our families get the proper nutrition to keep them healthy. Sometimes we just plain forget what our bodies really “need”. “I learned to use the term wants vs. needs in the kitchen…. Something I did only with clothing, trips, and household. It took a little time to figure out the difference between wants and needs in the kitchen, but God was faithful to show us. Very good points. My kids are much younger, but I’ve never really kept track of how much they eat. We do try and feed them small portions and offer seconds (and thirds) if needed. This is very important to know. I raised my neice and 3 children.They were all girls. Now we very seldom had leftovers. I had 2 children that ate enough for 2 people and the other 2 barely ate anything. Portion control starts with not cooking more than we SHOULD eat! Yes that’s also a great way Helene! 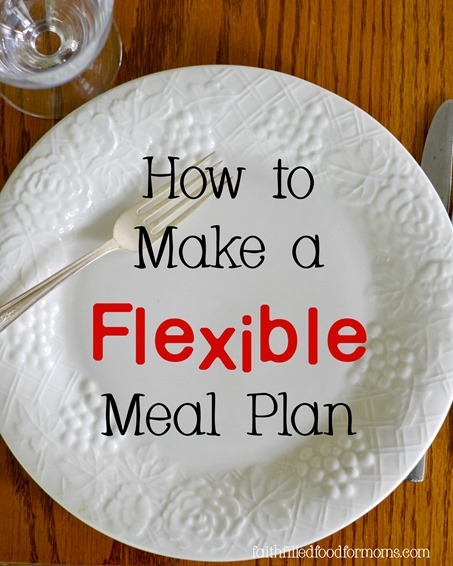 Unless of course you want to have leftovers or you are doubling up a recipe for freezing. Thank you for stopping by and have a blessed day! This is a great idea! I’ve pinned your printable. We are moving soon and have tried to eat down our food supply. It’s been very informative as to what we really like and what just sits in the cupboard.